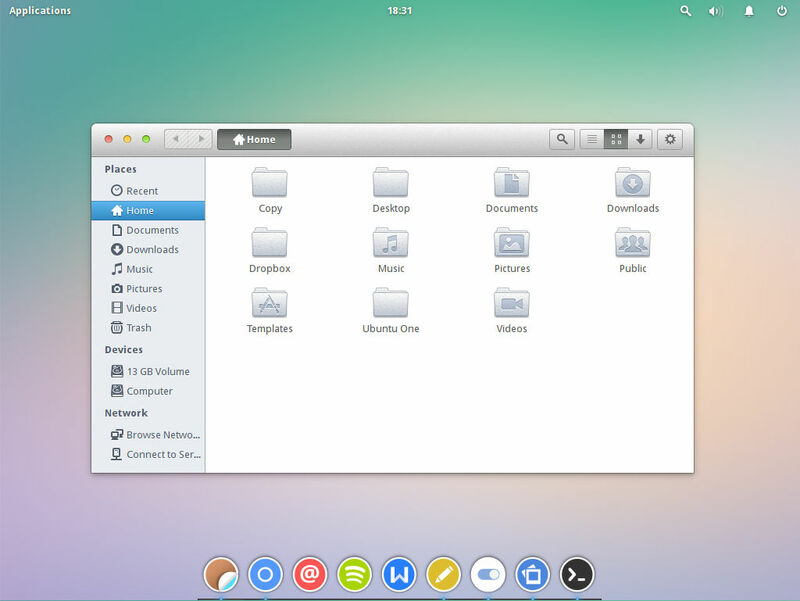 Adwaita OS X is a Mac OS X like GTK theme for Gnome 3.12 created by kxmylo. The theme adds a fresh look to every window in Gnome 3.12 and a Mac OS X like look to it. 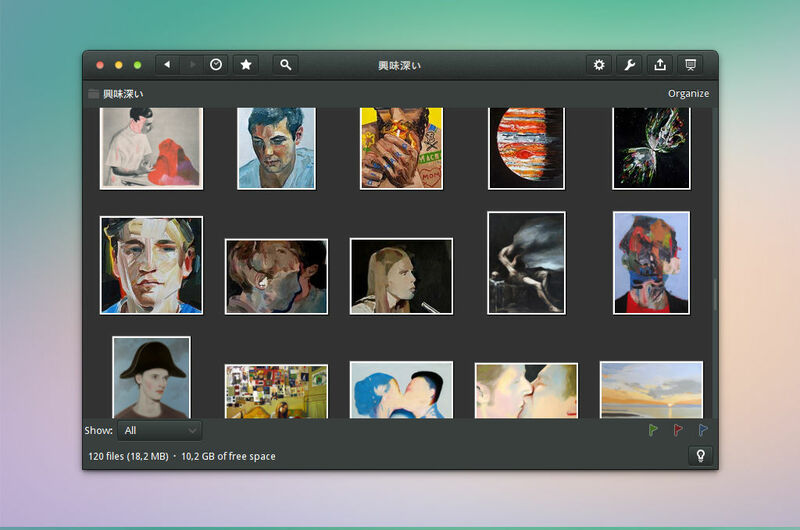 There was another makeover for ubuntu to look like Mac OS X. It makes the whole ubuntu look like Mac OS X, from the boot to shutdown. In this theme Adwaita OS X the Windows are looks like OS X.
Adwaita OSX is based on the default theme of Gnome shell Adwaita. It has some issues with Gnome Shell but it looks cool and perfect. The author kxmylo built the theme with Ubuntu or Elementary OS package. It will be better for Ubuntu Gnome Installations. In Arch another user beta992 tested and screen shots are at Gurqn. It looks pretty and complete. Here are the screen shots from Fedora 20 with Gnome Shell 3.12. The Icon set is Simple icon set from kxmylo. It looks like Numix circle icons but gives a fresh look. The theme features very nice tabs, good noise on the header bars, very small scroll bars etc. Everything gives Adwaita OS X a very professional look. the colors are way much better than the defaults. You could easily use the dark variant as default if you prefer dark themes, but it won’t work everywhere. Selecting a good Gnome shell theme with this GTK theme will give the desktop an amazing look which looks and respond a professional workstation like Mac OS X. This theme would definitely be one of the very best Gnome themes like Zukitwo. We may see this theme on Gnome 3.14 . 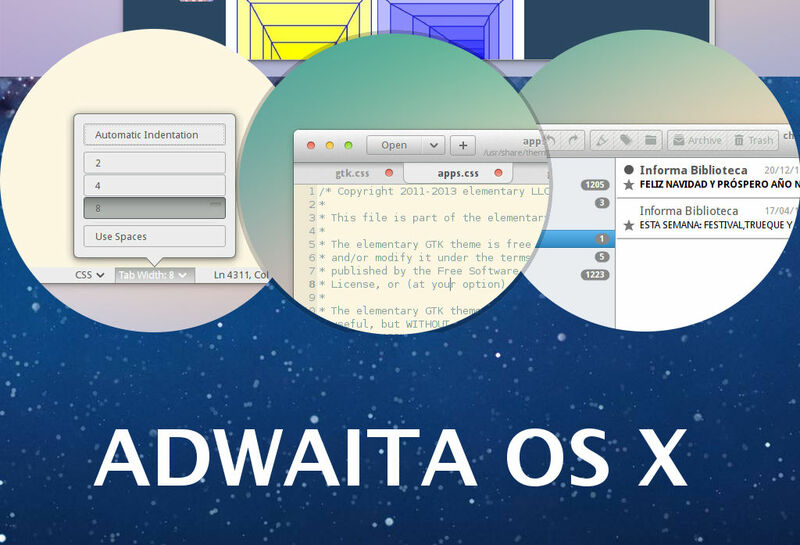 Adwaita OS X, GTK 3.12 Theme | Is It Better Than Adwaita?